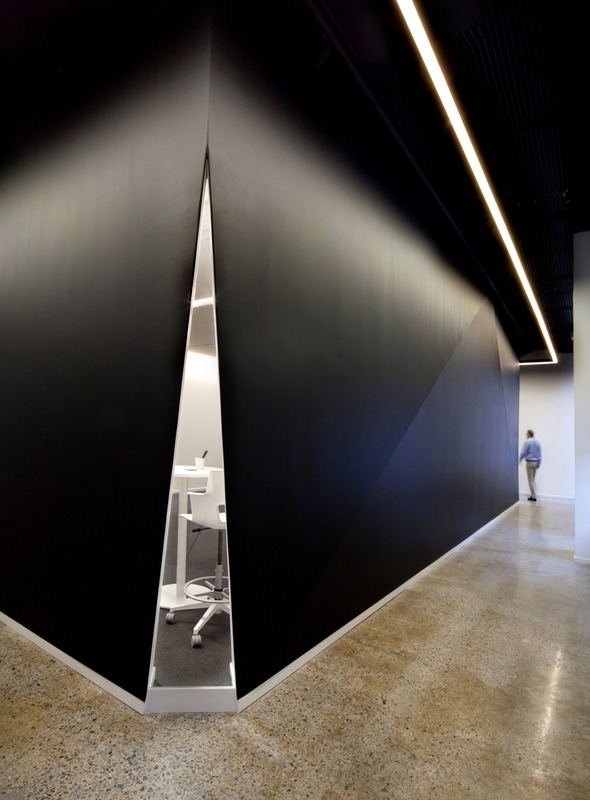 A winner at last year’s Canadian Interiors Best of Canada Awards, Montreal’s Espace CDPQ uses interior design to foster a creative and collaborative environment for a diverse array of Quebec entrepreneurs. 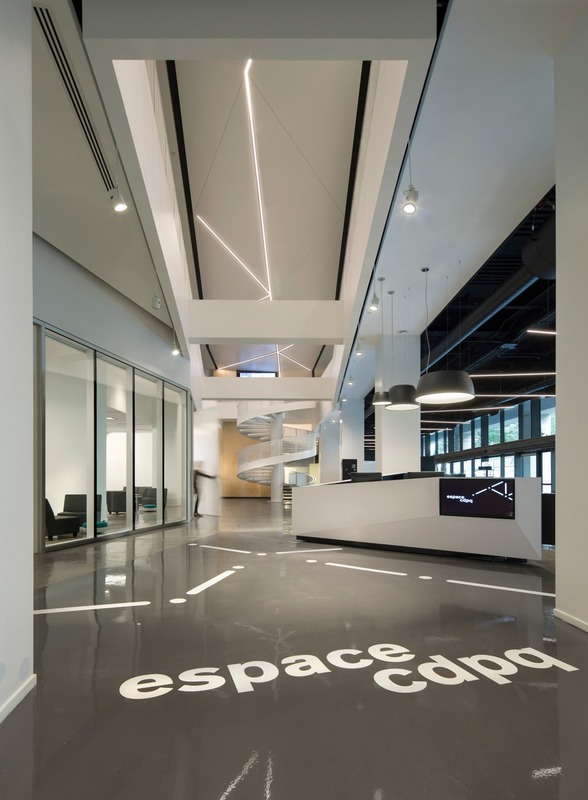 Espace CDPQ is an investment and development hub bringing together partners and collaborators around the same ambition: accelerating the growth and globalization of Quebec SMEs. 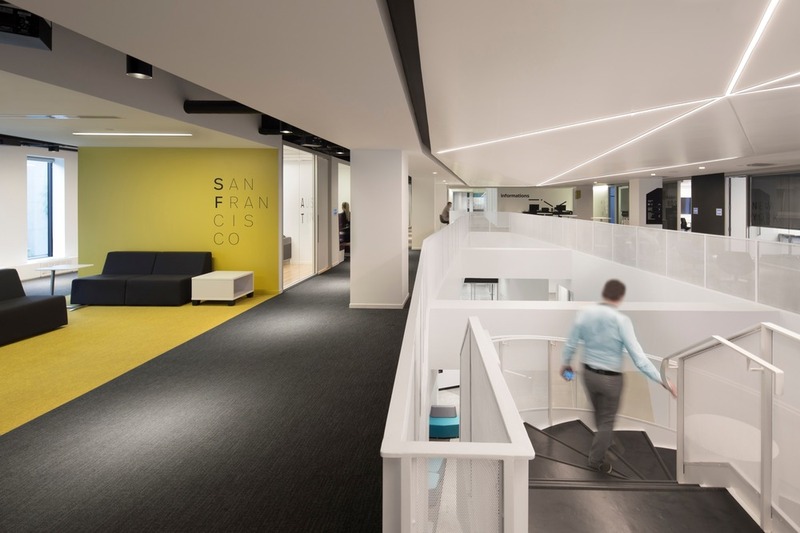 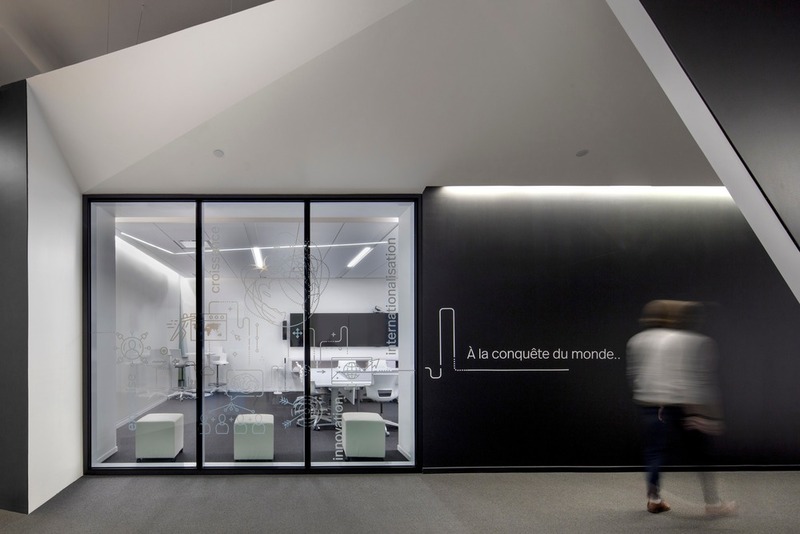 By creating workspaces designed for collaborative work and creativity, designers Lemay cleverly translated the vision of its client, Caisse de dépôt et placement du Québec. 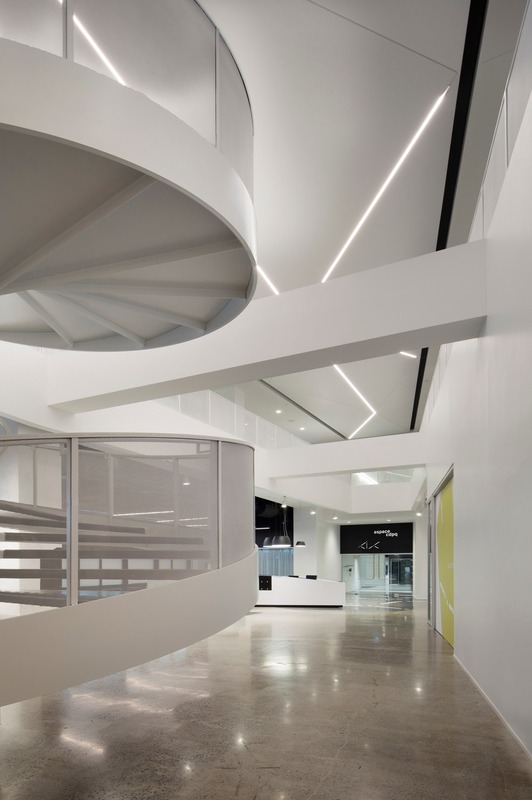 Recognized for the originality of its design and amenities, Espace CDPQ recently also won an honourable mention from the Grands Prix du Design 2017, in the “Offices over 20,000 sq. 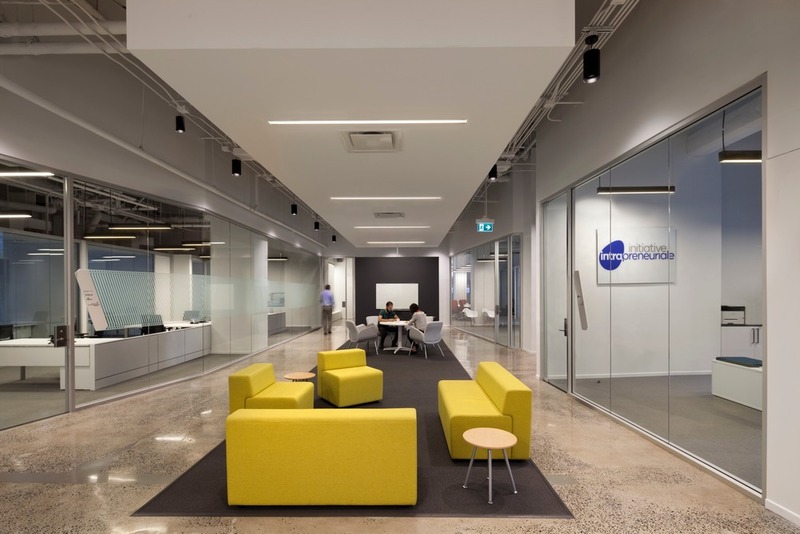 ft.” category, alongside our own Best of Canada Award.